Spring is upon us, and while the warmer weather and brighter days bring a smile to everyone’s faces, as a landlord, it’s time to get busy on your investment property. A little spring maintenance done now can make all the difference to both your hip-pocket and your tenant in the hot months to come! Safety and compliance are your watchwords when it comes to a springtime spruce inside your investment property. In collaboration with your property manager, consider carrying out safety testing of both gas and electrical appliances – providing peace of mind to both you and your tenants. In winter, heating systems are heavily used and may now require servicing, so having them looked over by a qualified professional will allow you to budget for any repairs necessary whilst minimizing risk. With the hot weather looming, servicing your air conditioning system (or even installing one!) can make your tenant’s lives far more comfortable, potentially allowing you to command a higher rental yield too. Also, check for evidence of mould caused by condensation in winter. Mould is not only a concern for your tenants, it’s also potentially very damaging to your property if left untreated. Does your investment property have a garden or overhanging trees? Consider calling in a property manager-approved maintenance team to clear leaves and litter from your guttering, preventing blockages and potential fire damage as the temperature climbs. Gutters bursting with leaves can lead to electrical fires and leaks during flash-flooding – a concern for both safety and your finances. 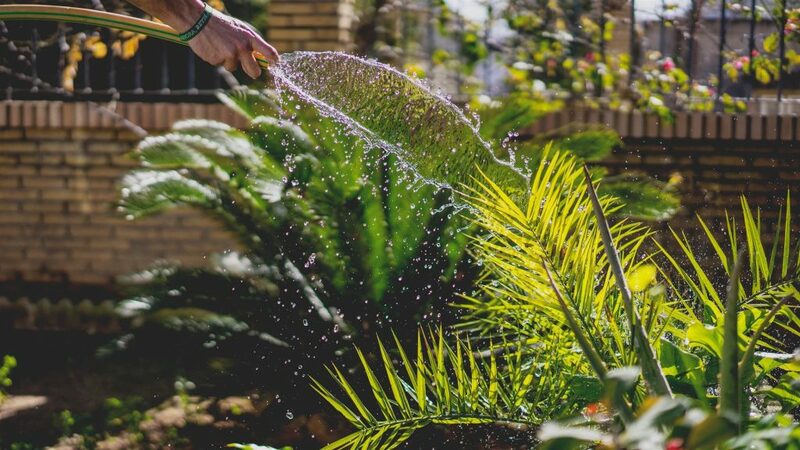 Think about having a gardener trim back foliage, mulch and do any ‘heavy lifting’ in the yard maintenance department – particularly important in terms of presentation if you’re going to be re-leasing in the near future. Spring is a prime investment season in the real estate world, so if you’re looking to expand your portfolio, now could be the time. With a flurry of ideal investment properties coming onto the local market in the coming months, there’s plenty of room for you to grow as a landlord. Not looking to buy? No problem. The rental market warms up during spring too, so it might be time for an annual rental review or discussion of lease renewal with your tenant – particularly if you’ve undertaken the spring spruce-ups we’ve mentioned! Speak with your property manager to discuss taking advantage of favourable spring market conditions.